Dentures Normanhurst are one of our specialist services and we have a “prosthetist” on site to offer full dental services. Dentures (also commonly known as a “plate”) are removable appliances to replace missing teeth and surrounding tissues. 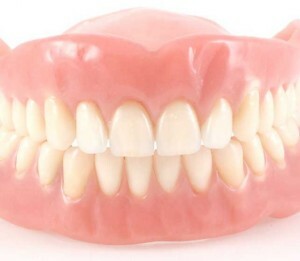 1) Complete dentures- made when all teeth are missing. 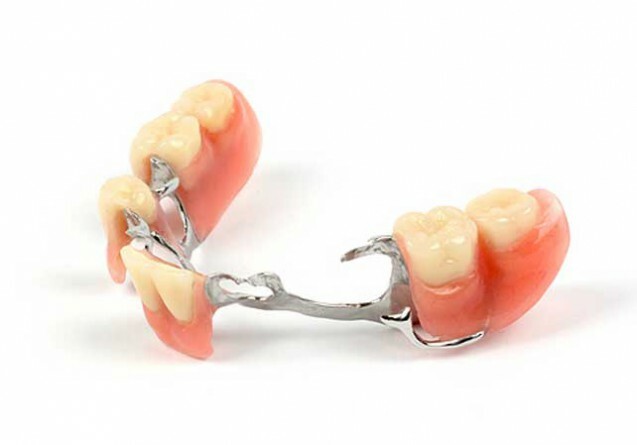 2) Partial dentures- made when some natural teeth are present. Complete dentures are made after the teeth have been removed and the gum tissue have healed. A conventional denture is ready for placement in the mouth about 8 to 12 weeks after the teeth have been removed. Immediate dentures are made in advance and can be positioned as soon as the teeth are removed. As a result, the wearer does not have to be without teeth during the healing period. However, bones and gums shrink over time, especially during the healing period following tooth removal. Therefore a disadvantage of immediate dentures is that they require more adjustments to fit properly during the healing process and generally should only be considered a temporary solution until conventional dentures can be made. With metal framework – this is stronger, less bulky and gives a closer fit onto existing teeth. 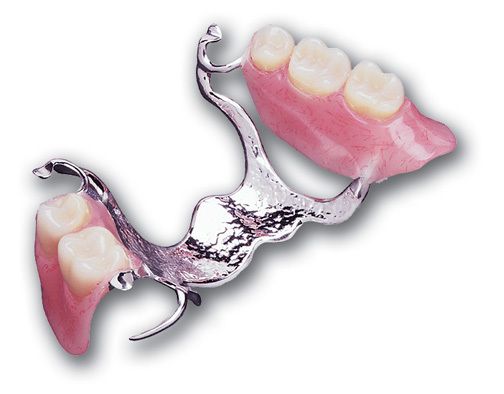 Flexible Partial dentures (metal free) – offers the benefits of superior esthetics, comfort, function and bio-compatibility. These dentures have no metal clasps, the translucent materials blend naturally with the tissue and teeth shades. You can make a dental appointment on line to discuss any questions you may have.